Women (and men!) have been wearing lipstick for thousands of years. Though, the makeup-bag staple has evolved a lot since ancient times. While makeup trends are constantly changing from season to season and even month to month, there's an obvious trend that permeates each decade. The history of lipstick is no different. 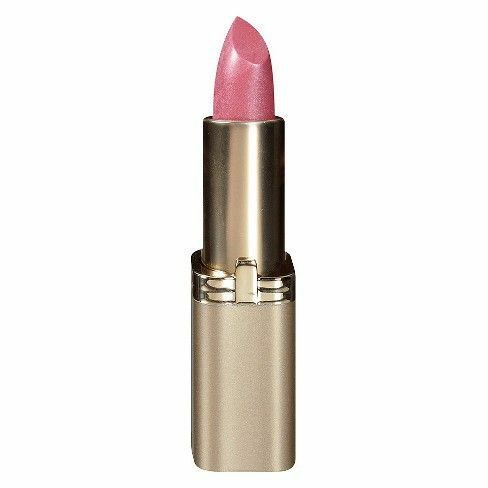 Popular lipstick shades have often been a direct result of cultural climate, historical events, and rebellion—times when women felt free and liberated or oppressively structured. As such, an accumulation of interesting facts about the beauty product is inevitable. We dug through some research to pull together a list of the most mind-blowing, unbelievable facts about lipstick—from the average amount of money a human spends on a formula their lifetime to the toxic (eek) ingredients that used to be included. Keep reading for more. The average woman spends $15,000 on makeup in her lifetime—and of that amount, $1780 goes toward lipstick. You owe your smudgeproof pout to a chemist named Hazel Bishop, who developed a formula for long-lasting lipstick while working in a dermatologist’s lab after WWII. One of the most expensive lipsticks in the world is Guerlain’s KissKiss Gold and Diamonds Lipstick, which will set you back $62,000. 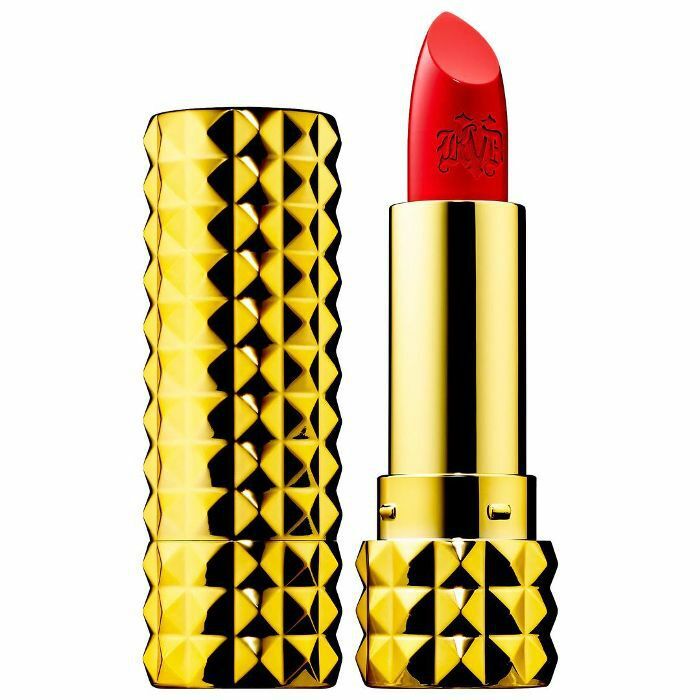 While its original KissKiss lipstick costs only $34, what you’re really paying for here is the bling. The tube is made from 110 grams of 18-karat gold and encrusted with 199 diamonds to really help you sparkle. Bonus: You get your pick of 15 exclusive shades, and it’s refillable (at that price, we really would expect nothing less). Elizabeth Cady Stanton, Charlotte Perkins Gilman, and other early feminists painted their lips as a symbol of emancipation when they marched in the 1912 NYC Suffragette rally. Both men and women in Ancient Egypt wore lipstick as a symbol of their status. They applied it almost daily with wet sticks of wood and favored colors such as magenta, blue-black, and orange—though red was also a popular shade. 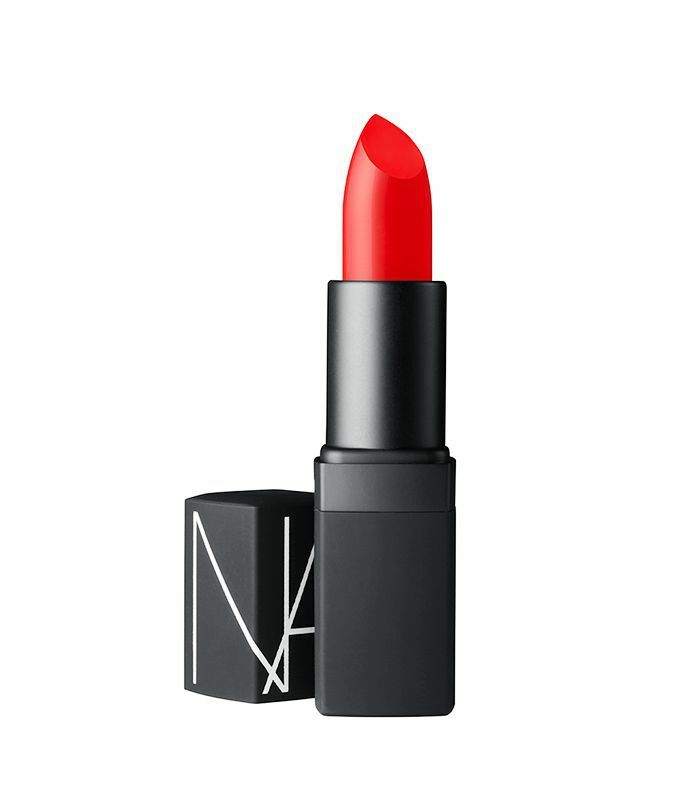 In Ancient Greece, lipstick fell out of fashion among high-class citizens and was instead used to identify prostitutes. In fact, it was the law that prostitutes couldn’t go out without wearing lipstick, lest they “deceive” men. If you were a wealthy woman in Ancient Rome, chances are you had your own professional team of hairstylists and makeup artists, called cosmatae, to apply your lipstick every day. But, unfortunately, many early iterations of lipstick contained toxic ingredients like white lead, fucus, and vermillion. 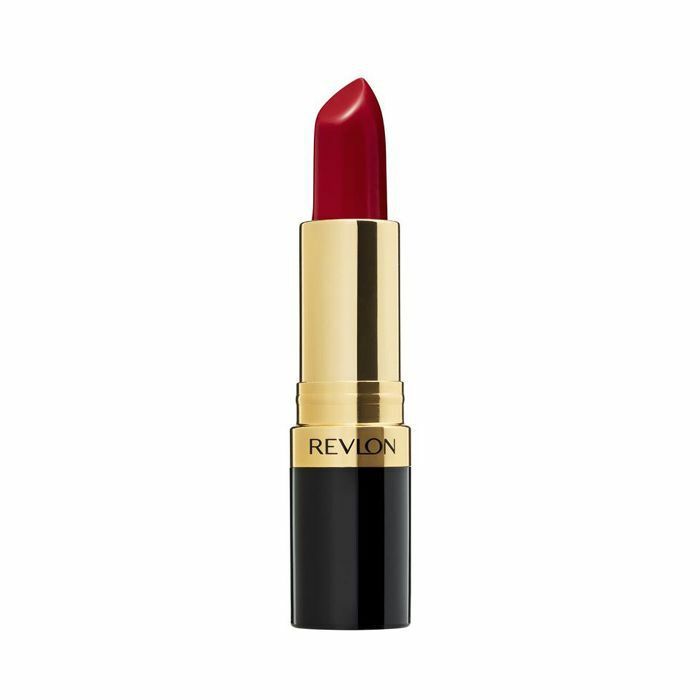 While all other cosmetics were rationed in Great Britain during WWII, lipstick was kept in production because Winston Churchill felt it boosted morale. Aside from the toxic ingredients we mentioned earlier, animal fat, sheep sweat, and ox marrow were also often used to make lip rouge. An ingredient that has stayed the same through the years? Fish scales, which are still used in lipsticks today to boost shine. According to a study conducted by the University of Manchester, men stare longer at red lipstick on women than bare lips. They were most entranced by red lipstick, staring at it for an average of 7.3 seconds, while their gaze lingered on women with pink lipstick for an average of 6.7 seconds. They only glanced at women with bare lips for an average of 2.2 seconds. We all know that swiping on some lipstick can be a huge confidence booster and mood transformer, but in England in the 1500s, people believed that lipstick actually had magical powers. Queen Elizabeth was reportedly a huge believer in the healing powers of lipstick and applied the cosmetic heavily when she fell ill. She was said to have had half an inch of lipstick on her lips at the time of her death. Don’t miss out on these crazy facts about perfume. This story was originally published at an earlier date and has since been updated.